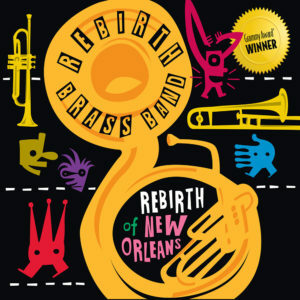 View cart “The Essential Mardi Gras Collection” has been added to your cart. 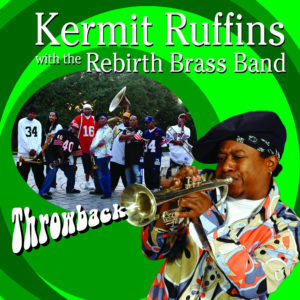 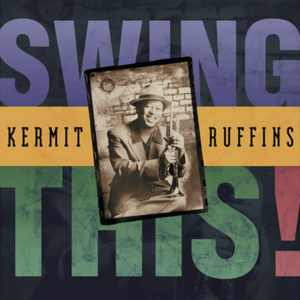 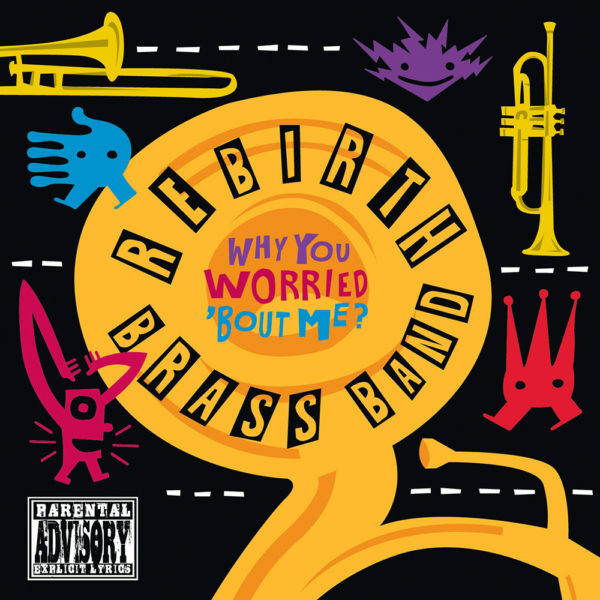 Kermit Ruffins – Swing This! The album that started it all. 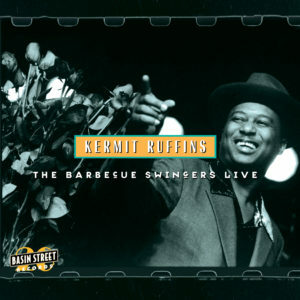 Kermit Ruffins & The BBQ Swingers Live at Tipitina’s, New Orleans, 1997. 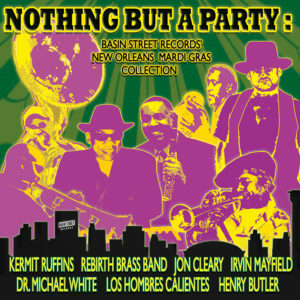 Mastered for and issued on vinyl for the first time to celebrate our 20th anniversary.